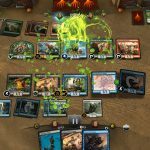 Magic Arena is the future of Magic, but Adam argues that the growth of the digital game means great things for the paper market as well. 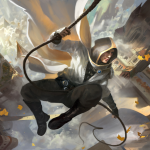 Chris has some thoughts on Guilds of Ravnica: Mythic Edition and its distribution model. 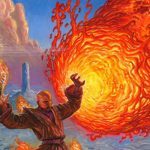 How could this impact the future of Magic? 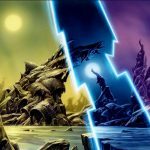 Kyle has thought quite a bit about how Magic Arena is likely to impact MTGO. What’s the future of the platform? Read his thoughts and then share your own! 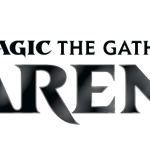 Wizards let us take a look at Magic: The Gathering Arena, a new digital offering for Magic, now with fancy visuals and sounds! 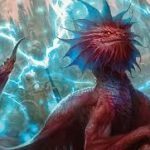 Is this the future of Magic? Check it out!